What is Ebola? What are symptoms that i have it? 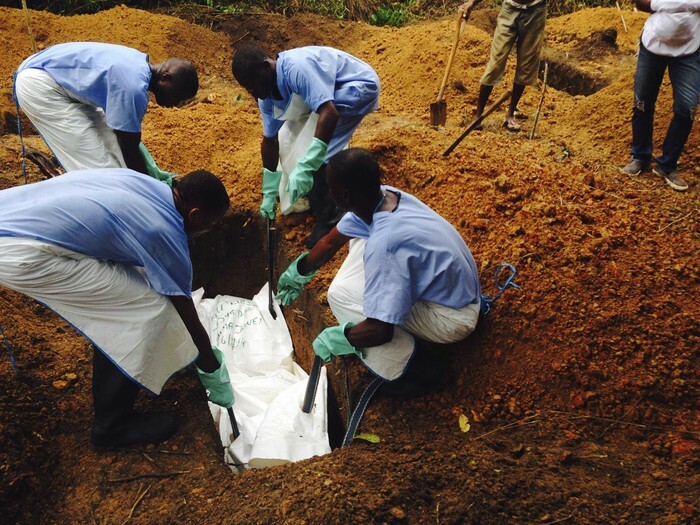 Ebola is a rare and deadly disease caused by infection with one of the Ebola virus strains. 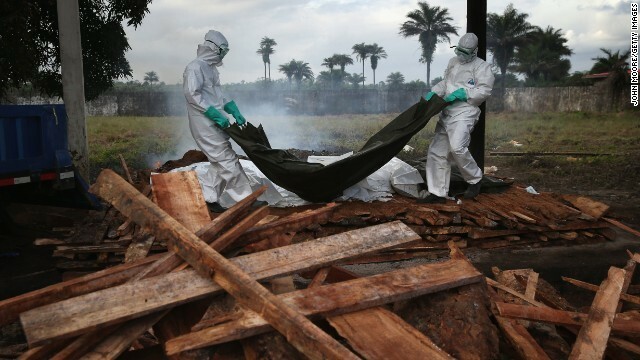 There are four majors strains of Ebola that people throughout Africa have (Zaire, Sudan, Bundibugyo, and Tai Forest). Signs and symptoms of Ebola are Fever, Servere headache, muscle pain, vommiting and stomach pain. Ebola is spread through direct Contact with Body fluids of someone who has Ebola. Starting in late July early August there was on outbreak of Ebola in West Africa and we have seen this virus before, but never this bad. In West Africa 3707 people contracted the disease and 1848 people died. Studies show that 90 percent of people the get this disease die from it and thats a very scary number. Also there is no known cure for Ebola, Scientists are still looking for a cure for Ebola. 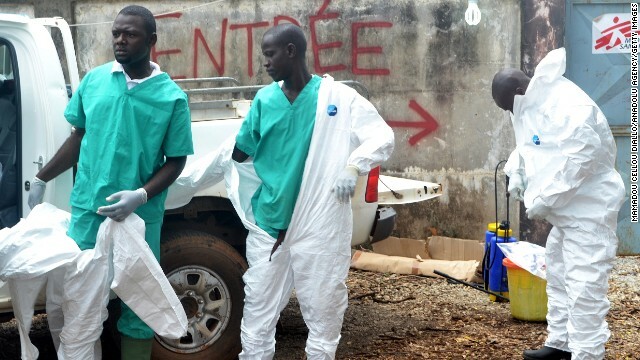 Ebola is a virus with a high fatality rate that was first identified in Africa in 1976. 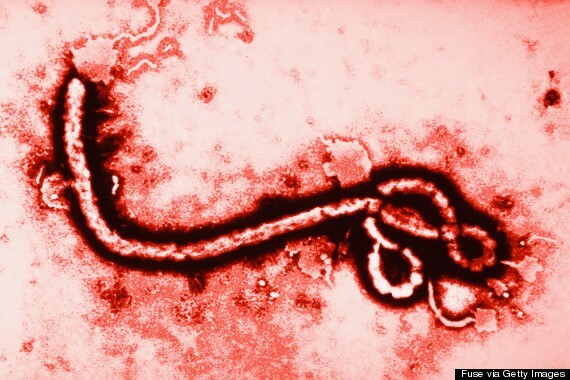 Learn more facts about Ebola.